The testimonials shown below are unsolicited emails and reviews from Therabreath customers. Excellent product, works. I have suffered with a dry throat and mouth and bad breath for years and this product has alleviated those problems. Just to let you that I received my order on Saturday. I started using in the evening of the same day and noticed a change in my breath the next morning. I don’t know what else to say. I’ve never seen such toothpaste in my life and I’m glad my nightmare is over after so many years of struggle. Therabreath products will be friend forever! I started using these products few years ago. 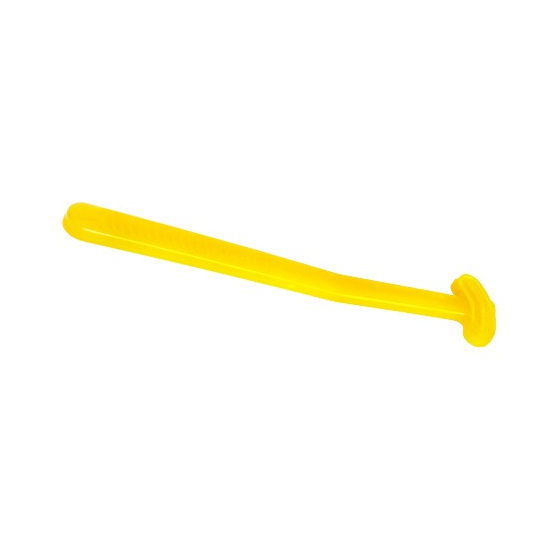 I relocated in 2008 to another town and I could not get the products until I google the site. I am sharing this because I want you to know that I can’t live without these products. I did not know what was causing my bad breath, everyone moving away from me or offering me chewing gums. I noticed that I’ve got tonsillitis caused by the post nasal drip. I tried everything but in vain. TheraBreath was the answer to my problem and I used these products religiously. 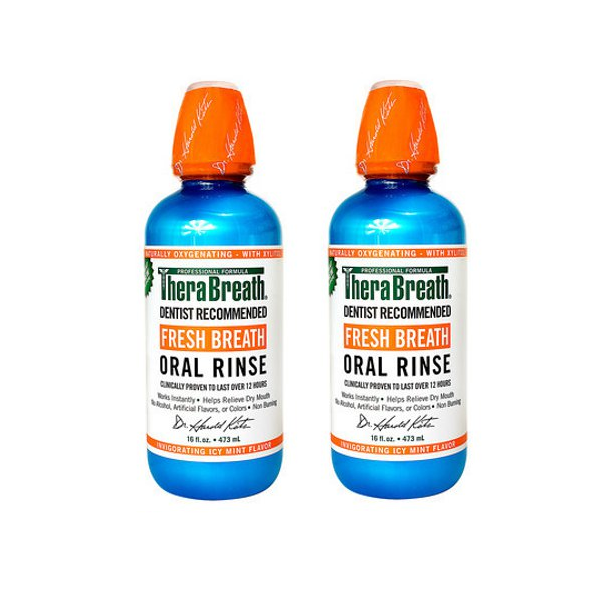 I am a permanent family member of TheraBreath and also recommend it to other people with or without this problem because it freshens your breath. Awesome ! Just a short note to let you know that I am amazed at how fast your product helped my son, Seth. It worked from day 1! We are all so relieved that his bad breath is now something of the past. I can only hope that others who suffer this way can find out about your product and get relief. I hate mediciny alcohol based products. This does not burn you. Therabreath products work. 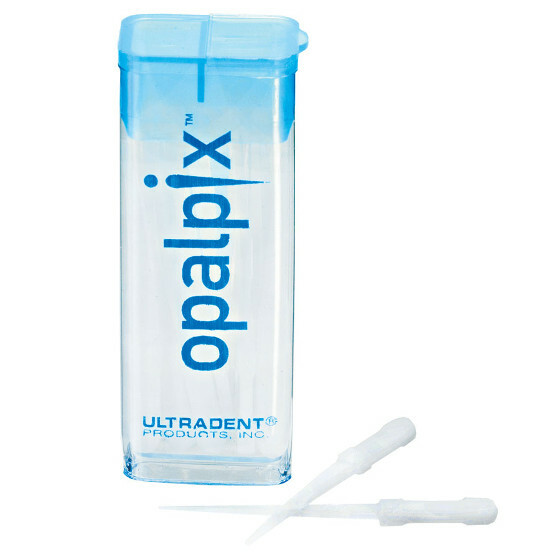 It freshens your breath and leaves a refreshing clean taste.This is the best product I have ever used hands down. I have suffered with bad breath for many years. Embarrassed and conscience about the condition, I’ve tried anything and everything under the labels that purported a solution. Finally a product that holds true to its marketing. It truly works for me and would highly recommend the product. The price tag is stiff, but the results are wondrous. i phoned you on Friday, just like to thank you for your advice about my gums. 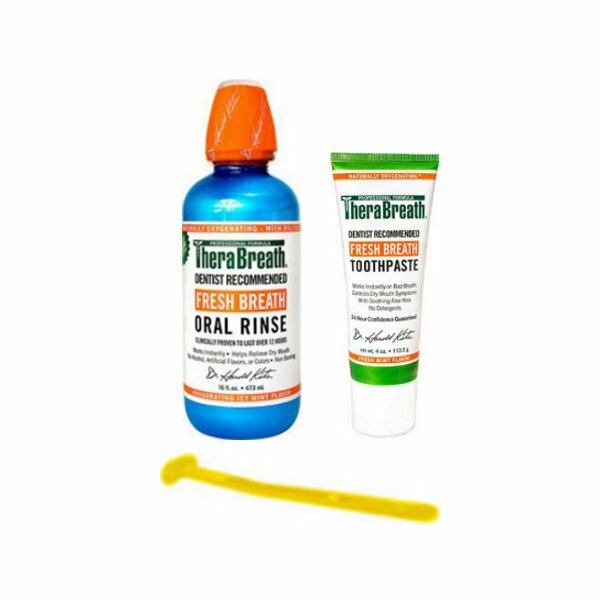 I bought Therabreath over the weekend the mouthwash and toothpaste, i can say i have been pain free for two days now. At the end of the month i will buy the kit. I wish i had know about it a long time ago, the endless pain killers and doctor visits i got to a stage i had given up. Thank you very much once again. Your products have been a miracle for me. I haven’t felt this way in such a long time. I have so much confidence in myself. I am not afraid of being around people and talking to them anymore. I feel really great. This product is unbelievable for bad breath elimination! It has been wonderful to finally be able to enjoy kissing my husband and for that I thank you! Just an update, I am the happiest person alive since starting with the products last week. The products are brilliant, I don’t even experience morning breath and the amazing 24hr freshness that I’ve never experienced before is indescribable. Instant relief! AMAZING CONFIDENCE, THANK YOU VERY MUCH!! finally after almost 28 years,I finally learned how To BRUSH MY TEETH! LOL something the dentist hasn’t even taught me =/ Thanks So MUCH! I am so happy,within a day of using the products,O could tell a difference. Remember,you asked me about a metallic taste in my mouth?I said I was’nt sure..well thats because I did’nt know any other taste to compare with..I can now safely say..yes,there was def a metallic taste..its gone!! Thank you,I will keep in touch,as I will be using the lozenges every now snd then! Dr Katz I just asked my brother to buy it for me, though it costed him R450, I’m amazed by the results. Therabreath saved my life. I’m willing to spend again, the results worth that price. Thank you.